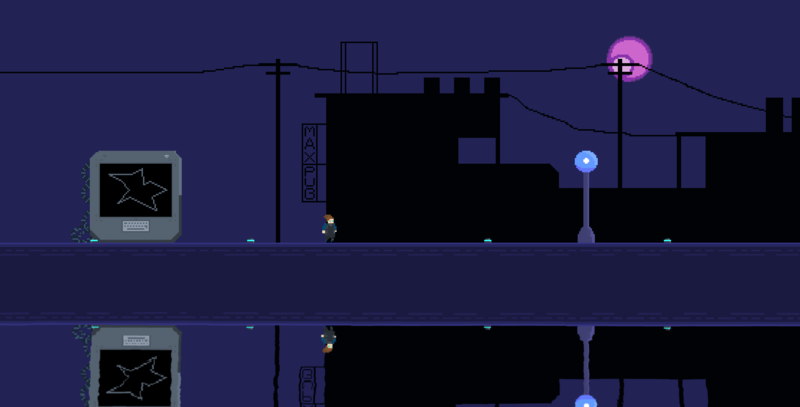 If you’ve been following our blog, you’ve read that we are working on a game called Pariah: Anton. 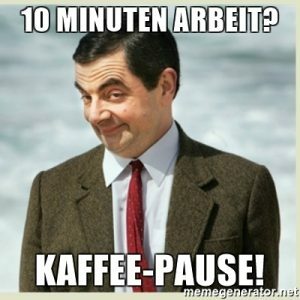 Well… the development did not come to an end, but it reached the point where we took a pause. I have to finish couple of systems (AI is one of them). Žiga still has to finish environment and UI art. Patrick has some song and SFX writing to do. I can tell that my motivation dropped because I’ve been working on a codebase for a long time. And the biggest reason for the motivation drop is a lack of vision of a finished game. I’ve reached a point where I couldn’t visualize the end game and that made me very frustrated. The team had a meeting where we discussed the future of the game and how we’ll implement some stuff to finally finish it. A couple of days before that meeting I’ve shown guys a prototype I’ve been working on… And because prototype seemed cool… On a meeting, we decided to start and finish that prototype before finishing Pariah. Sometimes when I have no willpower to work on certain projects, I start prototyping and designing other stuff. Which certainly isn’t a pattern that many other developers face. As a fan of Hyper Light Drifter, Final Fantasy and Zelda games, I knew that sooner or later I’ll open Unity3D and start working on my own version of a top-down game. It actually happened… and unlike other times when I keep prototypes for myself, I showed it to my friends in hyper fox studios. It is a very basic prototype of a top-down game, but it directed us on a new path. 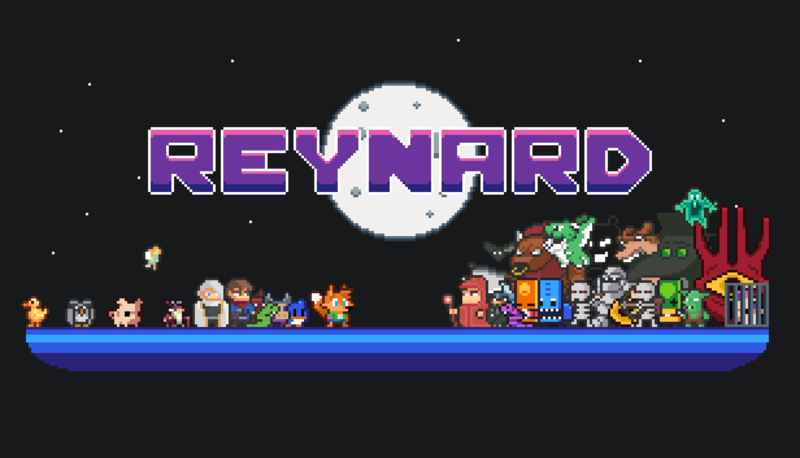 To keep me motivated to the end of the project, I’ve decided to post an update on a Reynard game every Friday! Follow us on social media to stay tuned!